Saying we felt overwhelmed would be an understatement. On Friday, March 3, after nine agonizing and emotional hours of labor. I gave birth to our handsome little 6lb 5oz, 20.5in boy. Wyatt Michael Wizceb may have been stillborn, but he was the most perfect angel we could have imagined. The outpouring of love we received from our family and friends was incredible, and one of the most helpful gifts showed up at our door a few days later: a Wyatt “Birth”day Bear. 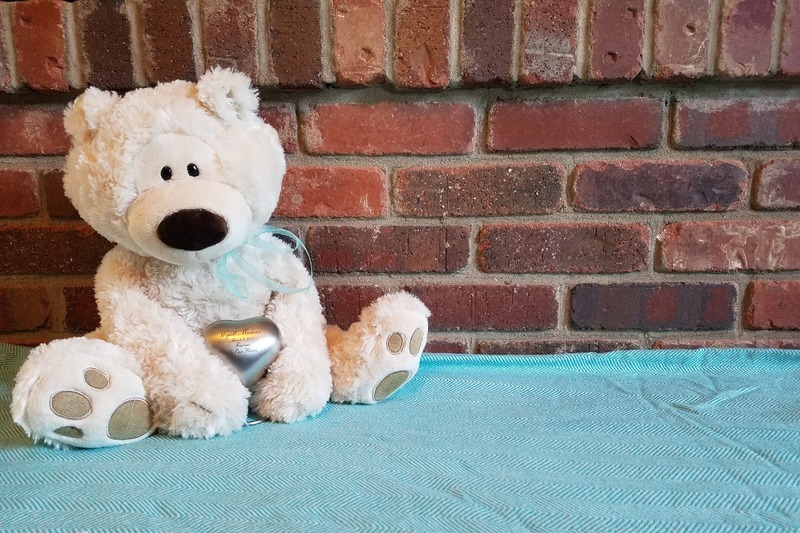 One of my neighbors had contacted HEALing Embrace, who created a huggable, high-quality teddy bear who weighed exactly Wyatt’s birth weight; 6lb 5oz. Getting to hold my Wyatt bear, and feel his weight on my chest was, and still is extremely comforting, and I will forever be grateful to HEALing Embrace for that! In the weeks to come, we slowly began rebuilding our life, going back to work and attempting to find our “new normal”. We began brainstorming ways that we can help others who are suffering similar loss, and from that, Wishes For Wyatt was born. With further research, we learned just how unique our hospital stay was. 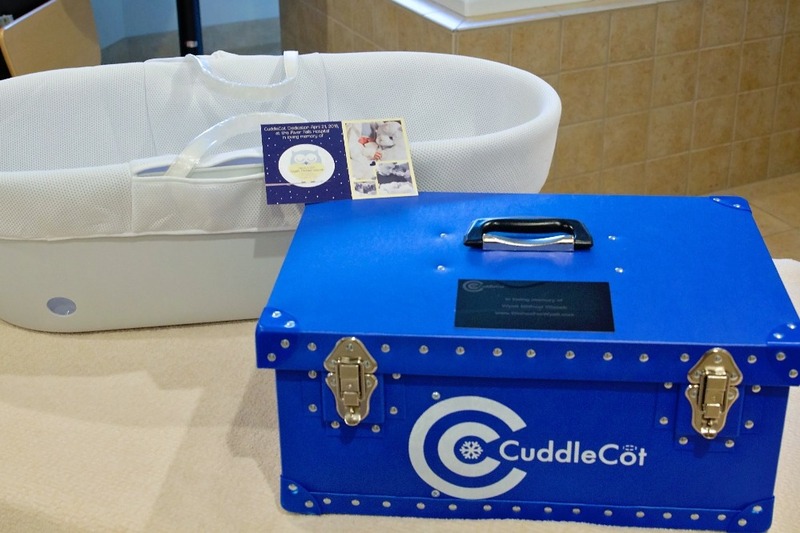 We found out that CuddleCots are produced in Europe and are shipped throughout the world. Surprisingly, however, only about 10% of hospitals in the United States have one of these devices. This means that a majority of bereaved parents do not get to have the same hospital experience that we did. Which is why half of the donations to Wishes For Wyatt go towards purchasing what I consider a "gift of time" to be donated to hospitals in the USA. After visiting the HEALing Embrace website, I discovered that “Birth”day Bears are just one aspect of the care and compassion HEALing Embrace provides for grieving families. They also supply care packages, financial assistance with medical bills and funeral costs, and any other form of support families may need. Losing a child is unimaginable and HEALing Embrace provides a safe space for families to grieve, while helping to relieve the burden of expenses that accompany loss. This is why the other half of donations will go directly to aiding HEALing Embrace in their mission.